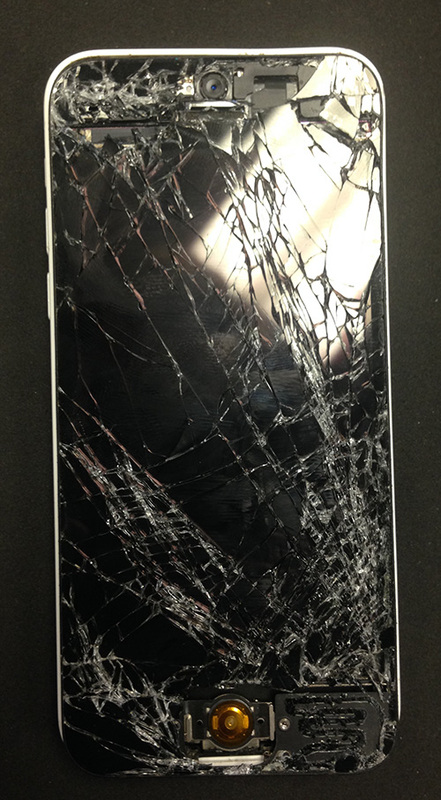 Contact iFly Repair LLC in Maple Grove, MN to make an appointment for your iPhone, iPad or iPod repair needs. Thank you for visiting the online home of iFly Repair LLC in Maple Grove, MN. All iPhone repairs come with a 90 day warranty. See "Services" page for all cities and pricing. We are growing. Let us know if you want us to come to you!